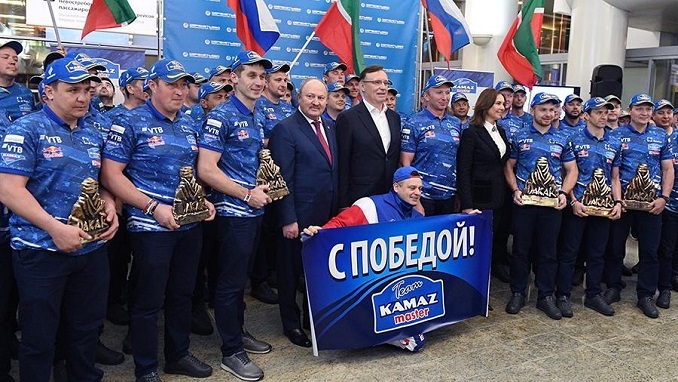 On Sunday at the Sheremetyevo International Airport, fans greeted the Russian “KamAZ-master”, winners of this year’s Dakar rally marathon, Izvestya reported. “Every year we say that Dakar is becoming more and more difficult. But believe me, this year was not only the most difficult, but the most nervous too. But the guys coped, won, and became 16-time winners of rally. This makes history!” said the host of the event. 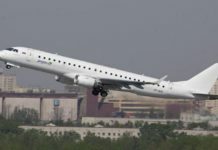 The winners were led by Eduard Nikolayev, while Dmitry Sotnikov’s crew finished second. Dutchman Gerard de Roy from Iveco won the bronze, Izvestya added.